NO. 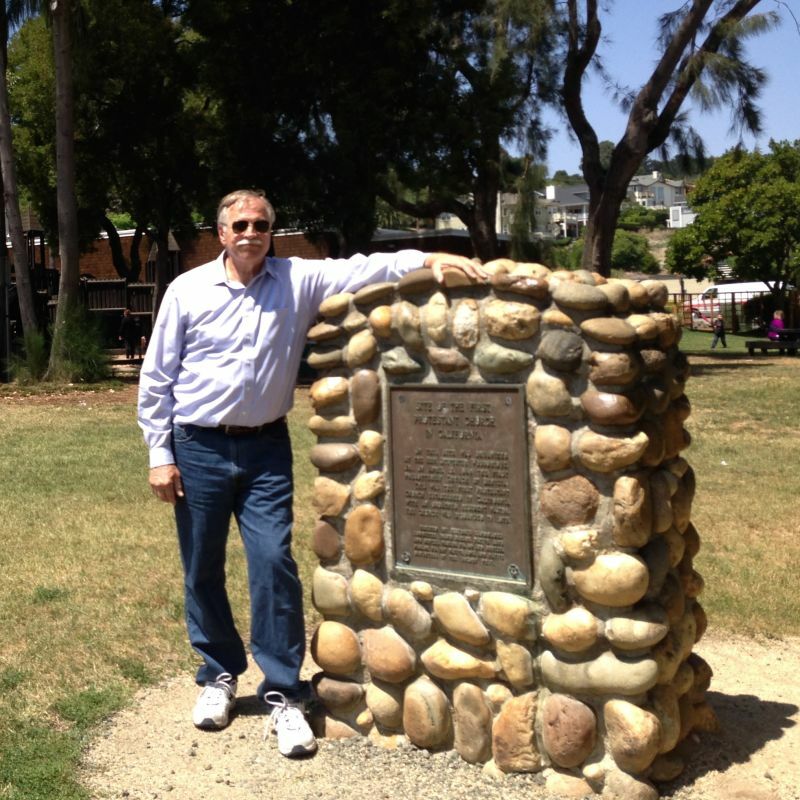 175 SITE OF FIRST PROTESTANT CHURCH - On April 15, 1849, the Reverend Sylvester Woodbridge, Jr., organized the first Presbyterian Church of Benicia, the first Protestant church established in California with an ordained resident pastor. 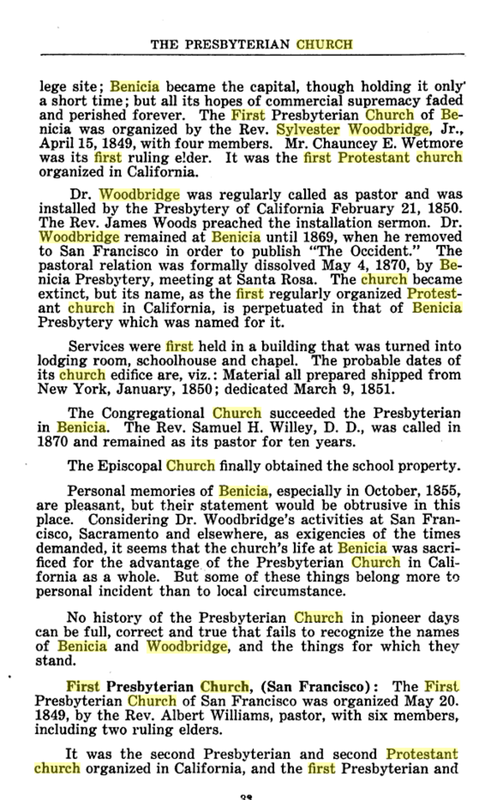 The church was disbanded in 1875. The First protestant Church. Link below.